Computer Programming and Computer Systems imparts a “reading knowledge” of computer systems. This book describes the aspects of machine-language programming, monitor systems, computer hardware, and advanced programming that every thorough programmer should be acquainted with. 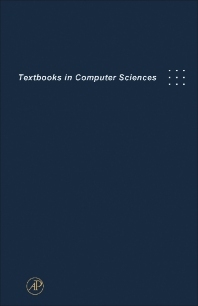 This text discusses the automatic electronic digital computers, symbolic language, Reverse Polish Notation, and Fortran into assembly language. The routine for reading blocked tapes, dimension statements in subroutines, general-purpose input routine, and efficient use of memory are also elaborated. This publication is intended as an introduction to modern programming practices for professional programmers, but is also valuable to research workers in science, engineering, academic, and industrial fields who are using computers.